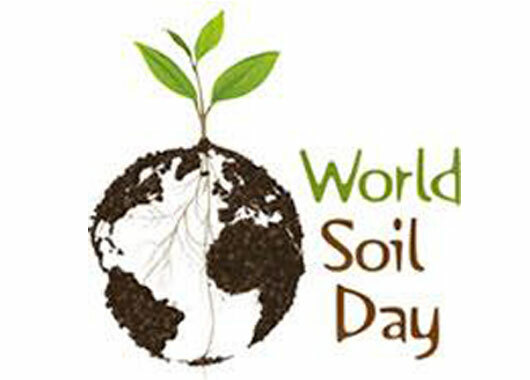 His Majesty the King has chosen Her Royal Highness Princess Bajrakitiyabha to represent him at the first official World Soil Day celebration at the UN Headquarters in New York on December 5th. His Majesty the King’s 87th birthday anniversary was recognized by the United Nations General Assembly as the World Soil Day, while the year 2015 was dubbed the International Year of Soils, in honor of His Majesty the King’s dedication to the conservation and rehabilitation of soil conditions. The Bureau of the Royal Household announced that the royal visit followed an invitation by the UN’s Food and Agriculture Organization (FAO). Her Royal Highness Princess Bajrakitiyabha was assigned by His Majesty the King to read the royal message for the event, which will also include the launch of the International Year of Soils. The royal message will be focused on the topic “Healthy Soils for a Healthy Life”. Her Royal Highness Princess will depart for New York on December 3rd 2014 at 11:55 p.m., and is expected to return to Bangkok on Sunday, December 7th, at 10.30 p.m.